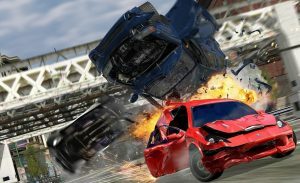 Racing games have been a part of the video game industry for as long as it’s existed, long enough for the genre to have produced some all time classics. 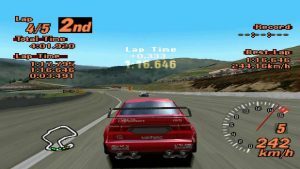 Whether it’s hammering a Subaru Impreza through a rutted gravel special stage or monstering Laguna Seca in a Corvette Stingray, racing games allow us to live out our deepest petrolhead desires, and all without leaving the house! 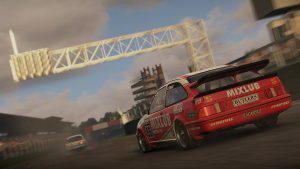 We thought we’d celebrate some of the greatest race and rally games of the last three decades with a list, so sit down, strap yourself in and get ready to start your (digital) engines! It’s hard to convey the impact Gran Turismo had on an entire generation of car obsessed Playstation owners, though the fact that models like the Nissan Skyline R34 have grown to be known as the ‘Playstation generation’s supercar’ goes some way. GT1 was good but GT2 was even better, and stake a claim to being the first console-based racing sim. It boasted a staggering 650 different cars (some of which only appeared at certain times of the day on set dates), the option to tune and fettle your car to make it competitive, and some truly iconic fictional race circuits. Some versions of the game even shipped with scratch and sniff pads on the two discs, one supposedly giving off the odor of burnt rubber, the other petrol. We could’ve included Forza Motorsport here as it marked the first time a console game was truly able to give the Gran Turismo franchise a run for its money, but we’ve instead opted for Horizon, Forza’s hugely successful spin-off franchise. 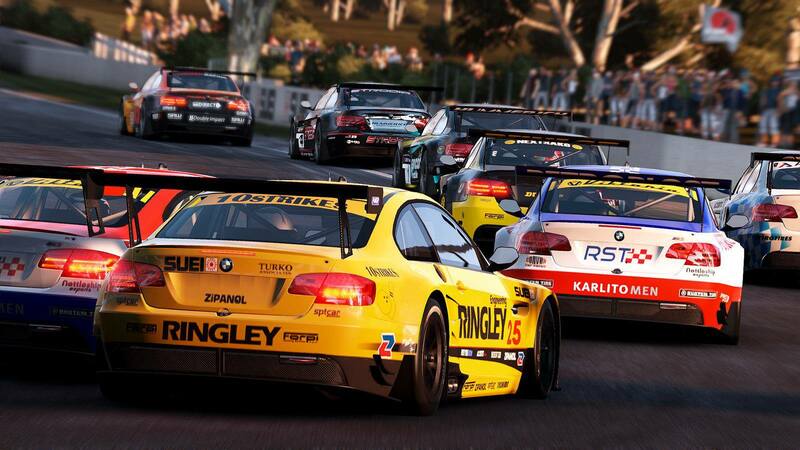 Open world gaming has never been more popular or more important, hence why the boffins at Forza decided to re-purpose their racing franchise for the real world, which in practice allowed gamers to tear around a stunningly created version of the Australian Outback in a selection of achingly pretty cars. Seriously, what’s not to love? 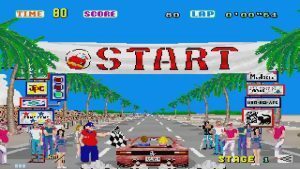 Before 3D, pin-sharp graphics and ultra-detailed handling models became the norm your average petrolhead had to make do with something far more basic yet no less appealing, 1986’s Outrun! 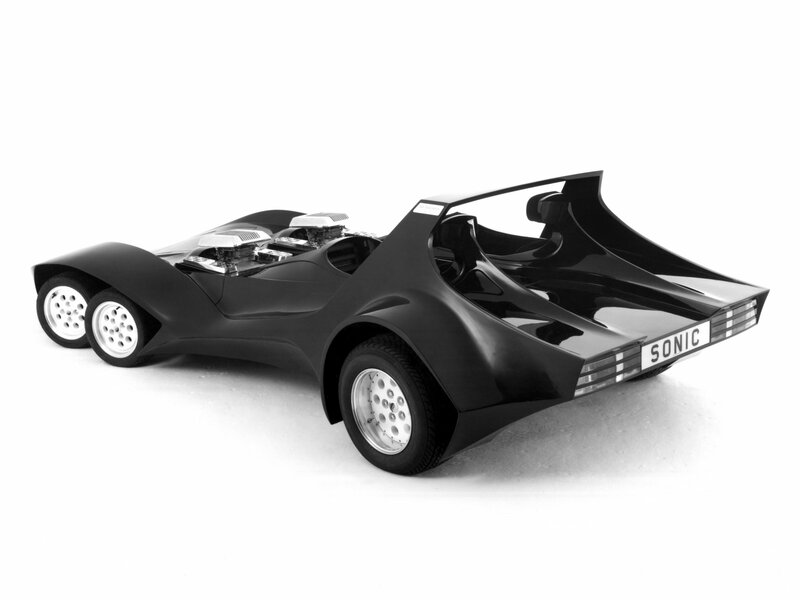 What it lacked in graphics it made up for in purity – just you, your blonde female passenger, a Testarossa Spider (a variant Ferrari never actually offered) and a never ending road to hammer down. Simple, yes, but utterly compelling to this day, not least because you can choose your own soundtrack. Which did you pick, Celica or Delta? 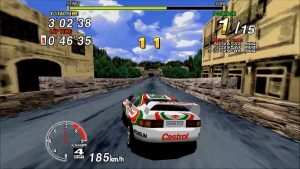 Let’s get one thing out of the way nice and early; despite its title and claims made by its packaging, SEGA Rally was not a rally game, not in a true sense – rally cars compete against the clock and are set along the stage at staggered intervals. Not that this prevented SEGA Rally from becoming one of the best driving games and most iconic arcade attractions of all time, introducing generations of petrolheads to the joys of mud-chucking motorsport. The graphics of the 1994 original were mind blowing for the time, as was the addictive handling model, leaving would-be players with one highly significant choice to make: Lancia Delta Integrale or Toyota Celica GT4? The 1990s was the undoubted golden era for the British Touring Car Championship, with the then new Super Touring regulations convincing a huge array of car makers to sign up to compete in what grew to become the most hotly contested tin-top series in the world. 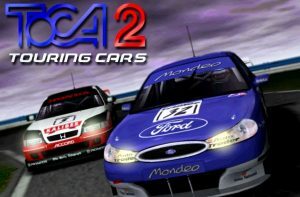 The series was so good that it even spawned a series of games depicting it, the most popular being TOCA 2 Touring Cars. Aside from being an accurate depiction of the 1997 BTCC season with a full roster of cars, drivers and tracks (and commentary from Tiff Needell), TOCA sported a deceptively tricky handling model, one that would see you spin out of contention if you put so much as a wheel on the wet Donington grass! CMR was by no means that first attempt at a rally game, but it was certainly the first to really capture the sense of speed, on the edge handling and utter terror associated with hurling a WRC car down a narrow, undulating special stage. 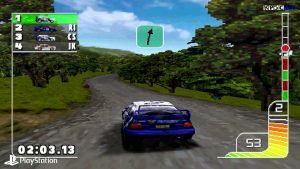 The addition of Colin McRae (not to mention Co-driver Nicky Grist) just added to the sense of realism, as did the car lineup (including the iconic Subaru Impreza driven by the game’s eponymous hero) and the selection of countries available to compete in. It spawned a hugely successful franchise that continues to this day under the DiRT Rally banner. Tribal graphics and OTT spoilers? It must be NFSU2. 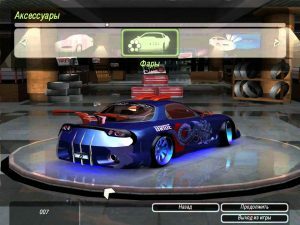 The Need for Speed franchise is one of the longest running in gaming, yet it took until the fourth installment for it to truly hit its stride, in part thanks to the way that it let players tune and modify their cars. 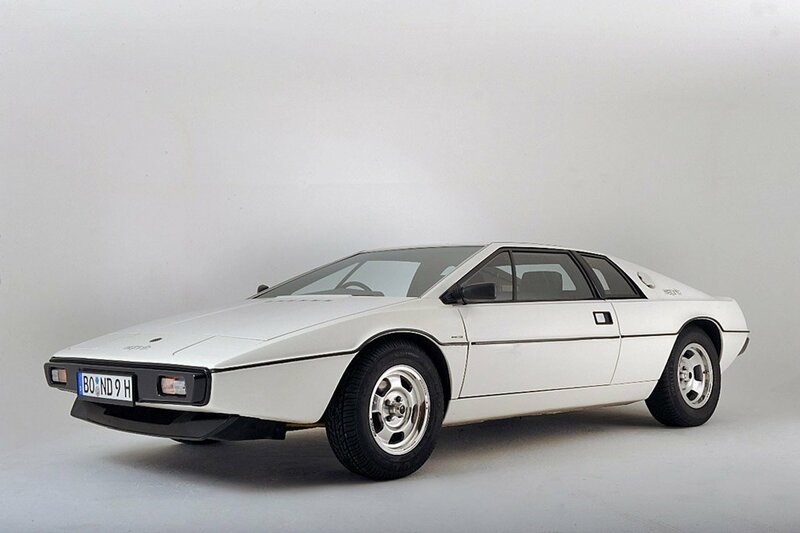 This meant that the only was your imagination (and taste), hence why most players wound up driving Mk1 Ford Focuses with massive spoilers, splitters and diffusers, plus the obligatory tribal graphics package. The cars might not have stood the test of time but the game most certainly has, it’s still hopelessly addictive well over a decade since it was launched. F1 meets Star Wars – with spectacular results! 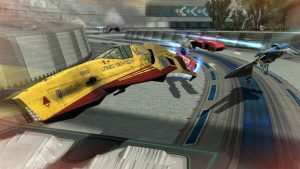 Not a car-based racing game, true, but Wipeout was still immensely fun and almost impossibly cool in the way it sampled elements of dance and rave culture, including the amazingly upbeat soundtrack. 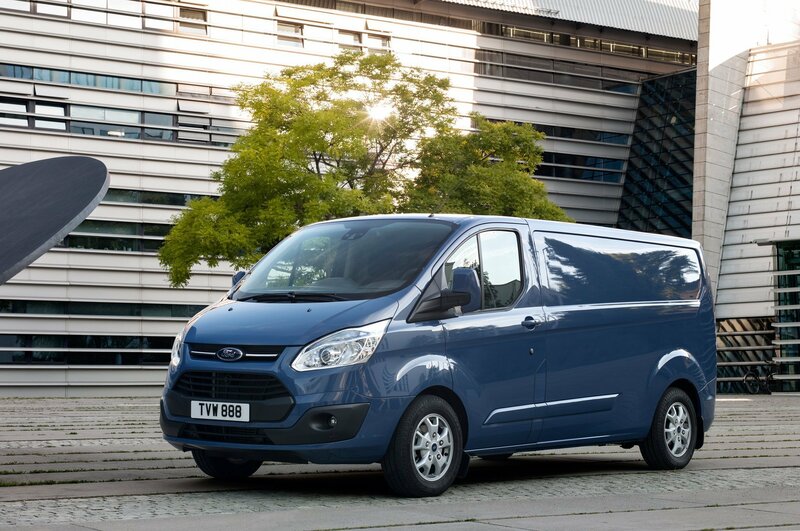 Think F1 crossed with pod racing from Star Wars Episode 1 and you’re nearly there, but with lots of audio input from the likes of the Chemical Brothers and Underworld to keep you hammering along at an ungodly rate of knots. The ‘CARS’ in Project CARS stands for ‘Community Assisted Racing Simulator,’ which should give you some idea as to the kind of person that this game is aimed at. Idiosyncratic in places, monumentally frustrating in others, Project CARS is nevertheless one of the best racing games released so far, blending simulation level racing with an intuitive control interface that allows players to tweak the game to suit their own level of experience and ability. Put simply, if you’ve ever dreamed of lapping Spa in a BMW E30 while a Group A Sierra Cosworth bears down on you in relentless fashion, Project CARS is the game for you. Disagree with out list? Thing we’ve overlooked a gaming classic? Then let us know in the comments section!